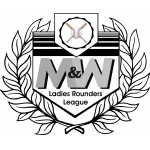 We offer all-Woman & Mixed teams rounders leagues as an outside sport in the summer & indoor sport in the winter. 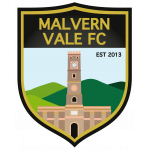 Adult non-league Football Club, based in Malvern, currently providing both Saturday afternoon and Sunday morning open aged competitive football. Droitwich Spa Cricket Club is an inclusive club dedicated to promoting grass roots cricket for people of all abilities. 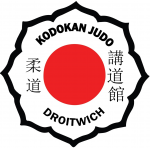 We are a friendly Judo Club, run by volunteers, who believe in teaching Judo in a fun but disciplined way. 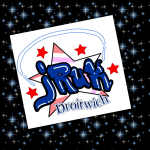 We teach Juniors (5 to 16 years old) and adults (16+) separately. 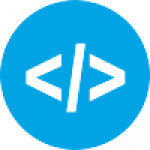 Our aim is to enable everyone to benefit from this great art. The Governing Body of Football in Worcestershire. 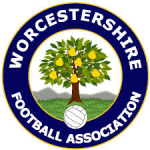 Worcestershire FA, is the governing body of football in the county of Worcestershire, England, founded in 1879. 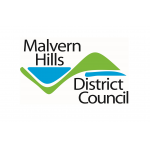 Malvern Archers are a target archery club based at the Manor Park Club in Malvern Worcestershire. We have our own shooting ground, which is not shared with other sports, so we can shoot at almost any time, at distances of up to 100 yards. 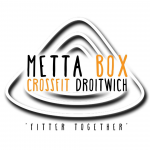 At MettaBox we are helping to transform the fitness of the community through social and professional training. We focus on ensuring that our clients are fit for life and capable of training in all aspects of fitness, not just one. 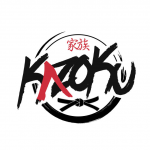 A skipping club for recreational and competition members. We teach many skills including speed, double dutch and freestyle routines. This is a great way to have lots of fun, make new friends and learn some cool tricks.